Discover a life of ease, joy and vitality through revolutionary movement-based mindfulness that will help you to get out of your head and into your body. 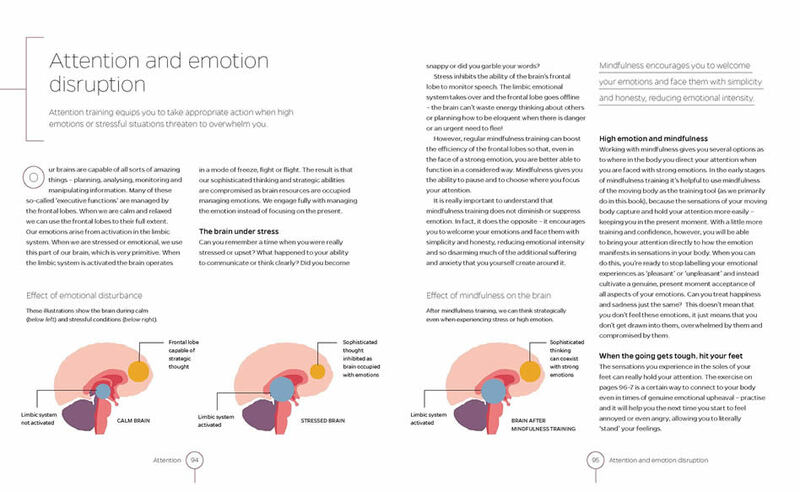 Neuroscientist and mindfulness expert, Dr. Tamara Russell explains why moving meditation is best for rewiring your brain to focus on the present all via her Body in Mind Training (BMT) programme. 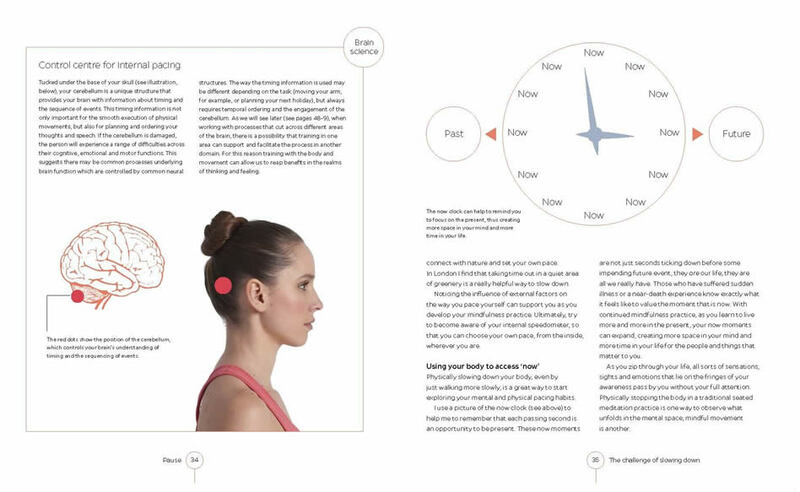 Chapter by chapter, Mindfulness in Motion explores five principles of movement-based mindfulness - pause, intention, attention, understanding and compassion allowing you to accept difficult experiences, avoid mind-wandering habits and learn new neural pathways to reach your full potential. 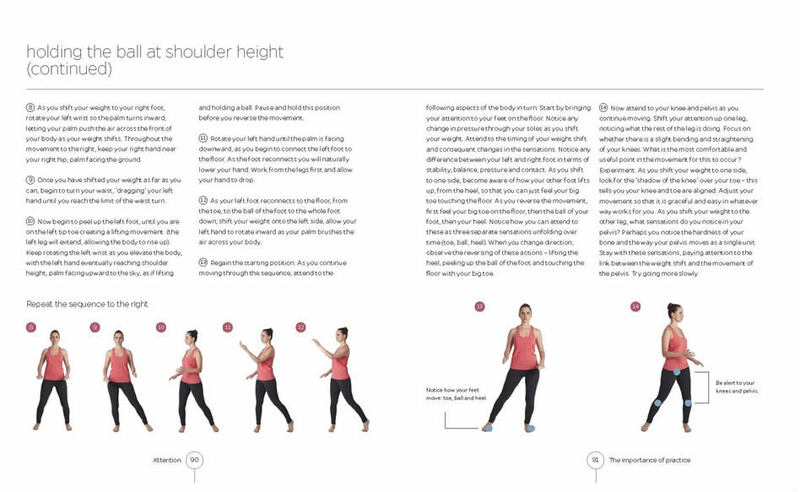 With easy-to-follow exercises, step-by-step photographs, clear brain diagrams and a host of practical tips, you too can live the amazing benefits of movement mindfulness! 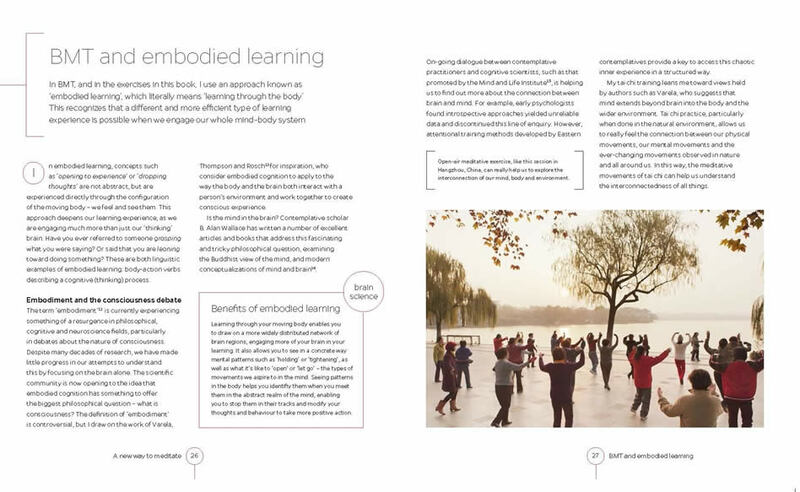 Mindfulness in Motion presents the Body in Mind Training programme: a truly groundbreaking new approach to mindfulness that is practiced not by sitting still but by engaging with the moving body. 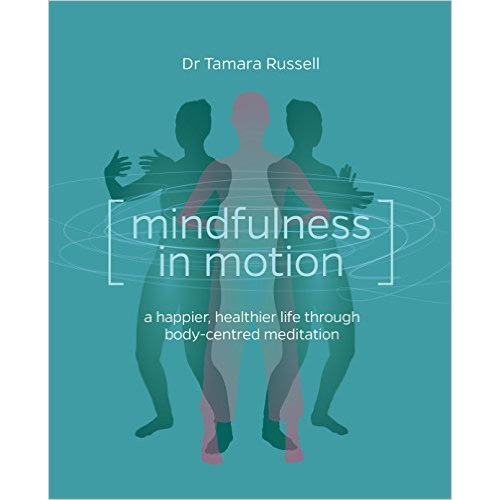 Written by neuroscientist and mindfulness expert Dr Tamara Russell, this is the only book on mindfulness to explain exactly why moving meditation is the best way of 'rewiring' the brain, teaching it to focus on the present moment. Her simple exercises are designed to be accessible to everyone, including those who can't seem to find time for practice, and those who have struggled with traditional Zen-inspired mindfulness, with its emphasis on sitting meditation. PAUSE In order to hear your body you have to slow down and listen to its voice this is the starting point for BMT mindfulness practice. INTENTION Setting your intention before you act can dramatically increase your ability to achieve what you want in life. ATTENTION You can detect the mind-wandering habits that hold you back and use your attention to create more space for the things that really matter. UNDERSTANDING ME It's possible to tame your unruly 'mental monkeys' and create new neural pathways in your brain to help you to realise your full potential. COMPASSION Facing and accepting your own difficult experiences can profoundly transform your relationship with life. 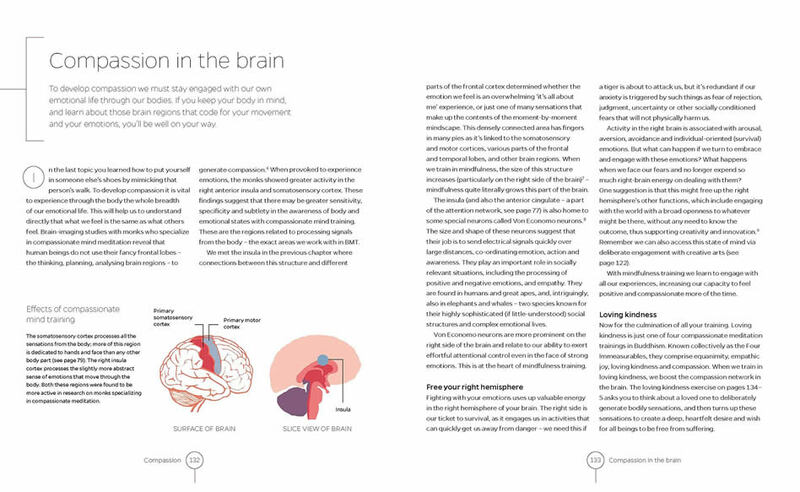 With easy-to-follow exercises, step-by-step photographs, clear brain diagrams and a host of practical tips, this book offers all the tools you need to start living in your body. With a little focus, determination and practice, you too can experience the amazing benefits of mindfulness!